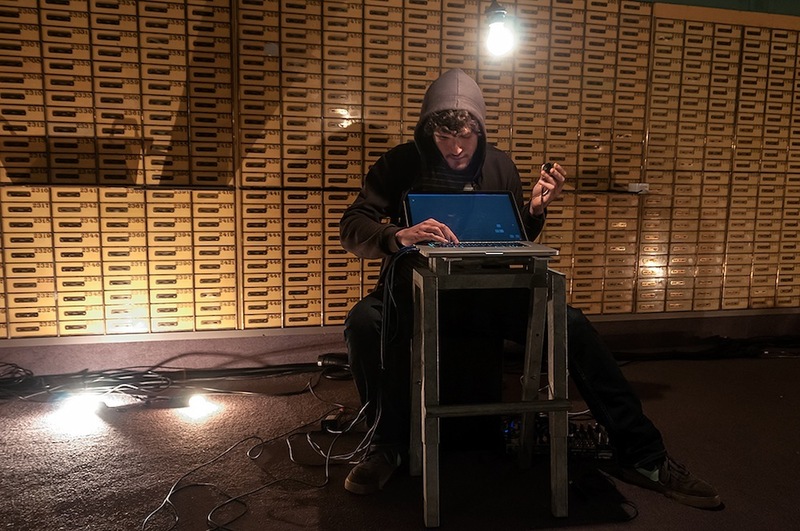 Jonathan Reus will be joining the Algorithms that Matter (ALMAT) research project at the University of Music and Performing Arts Graz. ALMAT is a conjoint project developed by the two principle investigators Hanns Holger Rutz (project lead) and David Pirrò. Both artists have a background that combines scientific with artistic praxis, while following distinct questions in their previous research projects that complement each other here.